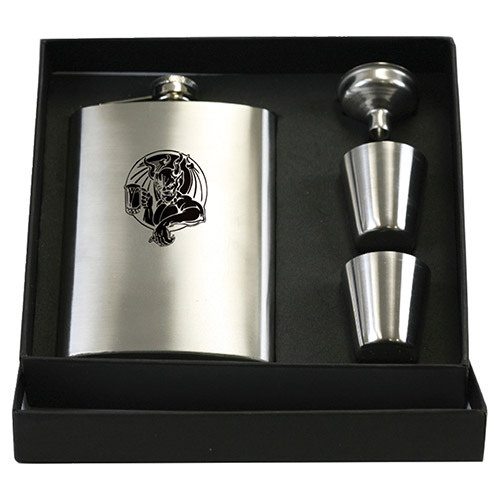 Get in the spirit of things with our custom flasks. Show sophistication making it an outstanding corporate gift for trade shows, conventions and other events. Have our products customized to your liking by imprinting with your company name and logo, cause, event title and so much more. 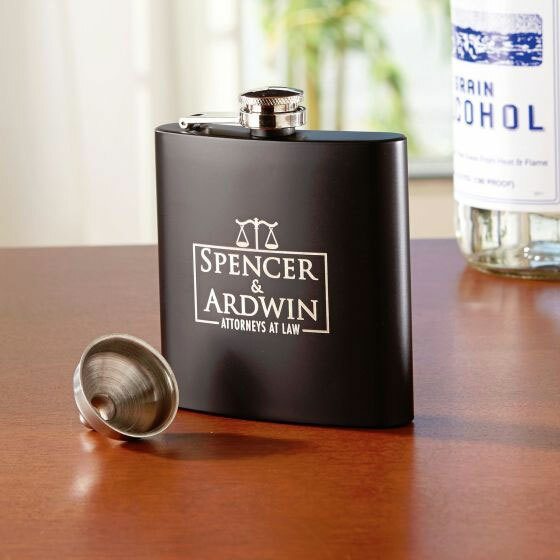 Great gifts for the groomsmen in your wedding party, your most valued customers or employees, these can be custom printed or engraved with a logo, design of choice or special message. 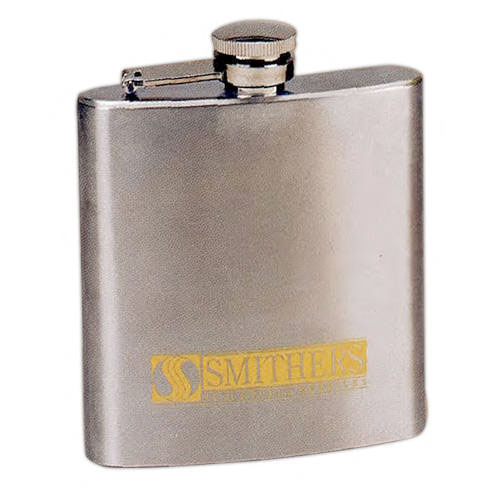 Enhance your brand image with this useful engraved Flasks. 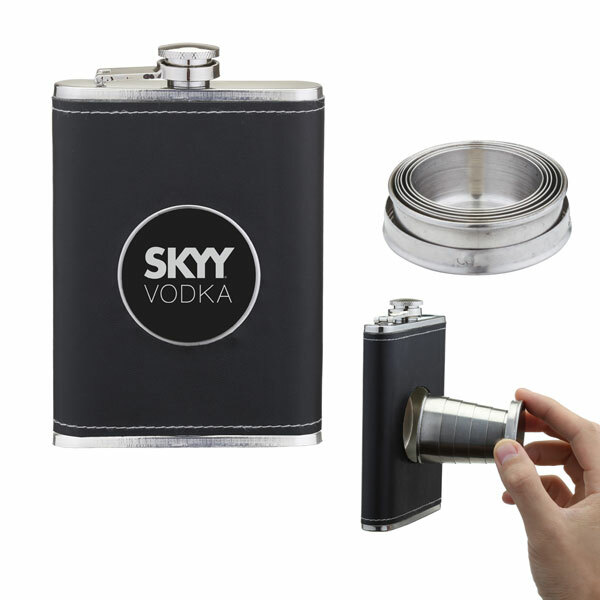 Flasks makes for a fun and unique way to enjoy your favorite libation while on the go. These make for an excellent gift for those who truly know how to have a good time. It is also a great way to create a new level of engagement for your company or organization through branding and name recognition. Order yours today! Copper Engraved Stainless Flask - 6oz. 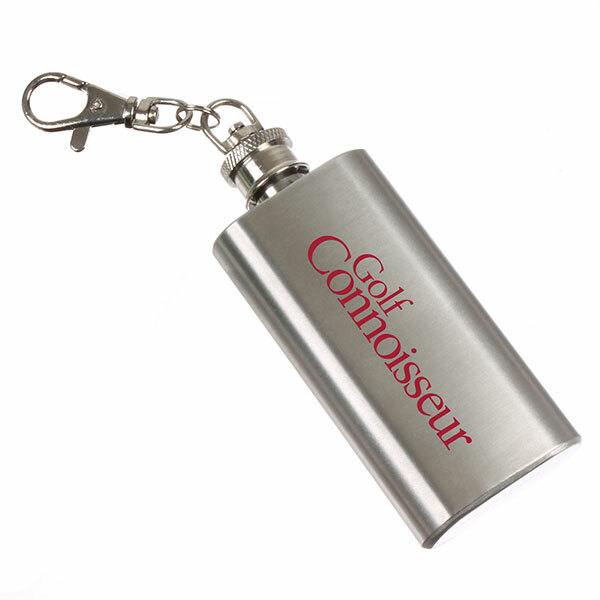 Our flasks will make for an outstanding corporate gift or giveaway at your upcoming trade show or convention. 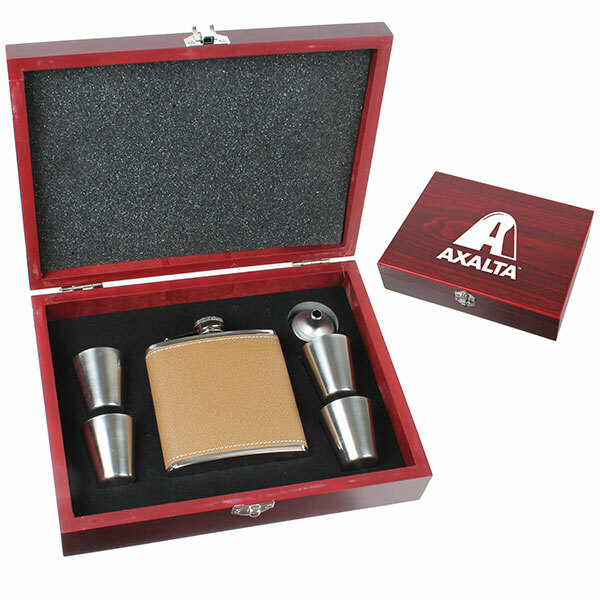 Have your company name and logo engraved for a customized gift fit for any corporate event! 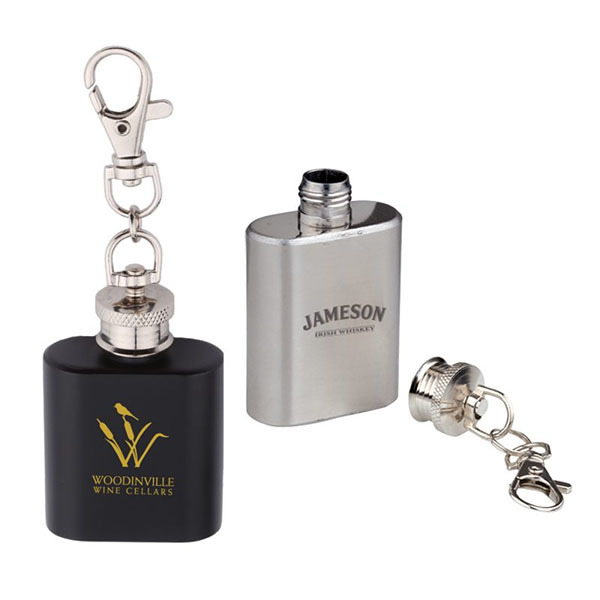 Carry our flask containers that are great for storing small amount of liquor, that fits into your pocket.Choose customized flasks for branding your business or adding a personal touch to your party. 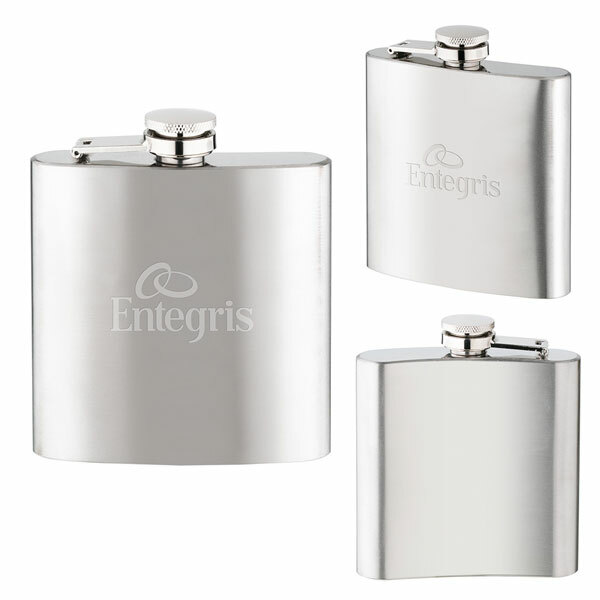 Create that special flask with a full-color design, deboss imprint or one color imprint design with your logo. Flasks are offered are customizable for any budget. 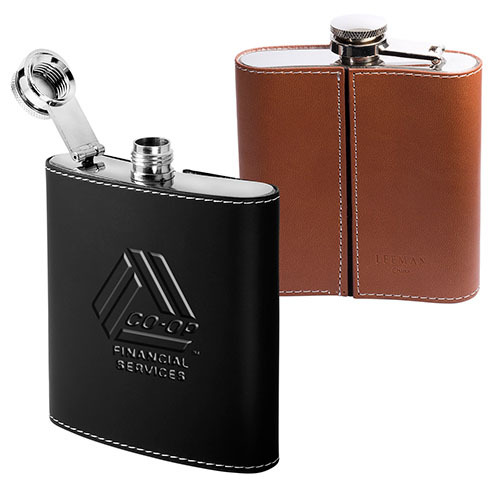 Choose an economical and unique custom flask or high-end leather wrapped flasks. 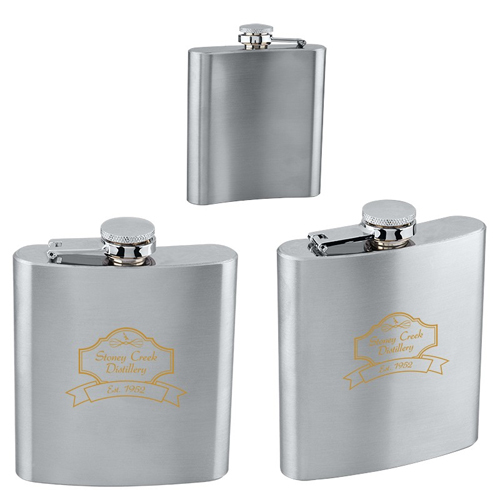 Flasks make great groomsmen gifts. Also Great for Camping, Parties, Sporting & Outdoor Activities Etc. 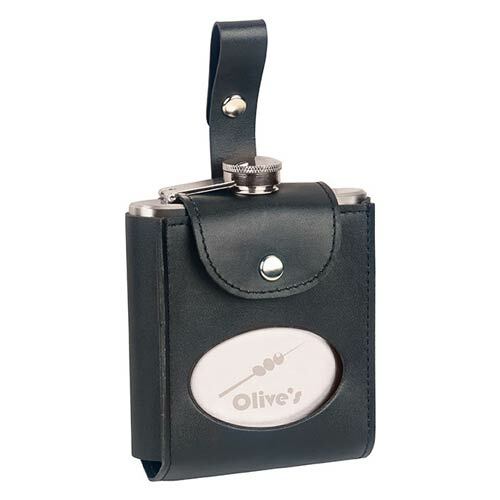 Choose from our selection with great designs and add your own personal information to customize flasks your way. Upload your logo or message to make this great giveaways something even more special for your guests and friends. Custom flasks are an affordable and will fit any budget. 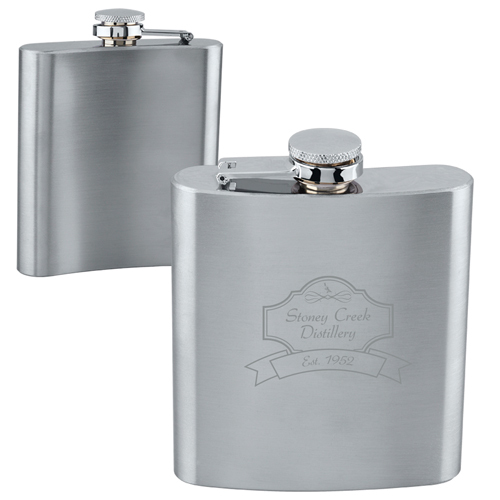 With our high quality stainless steel flasks you will be set for any occasion. This makes for a fun and unique way to enjoy your favorite libation while on the go. Create a unique and fully personalized experience by adding a name, logo, message. 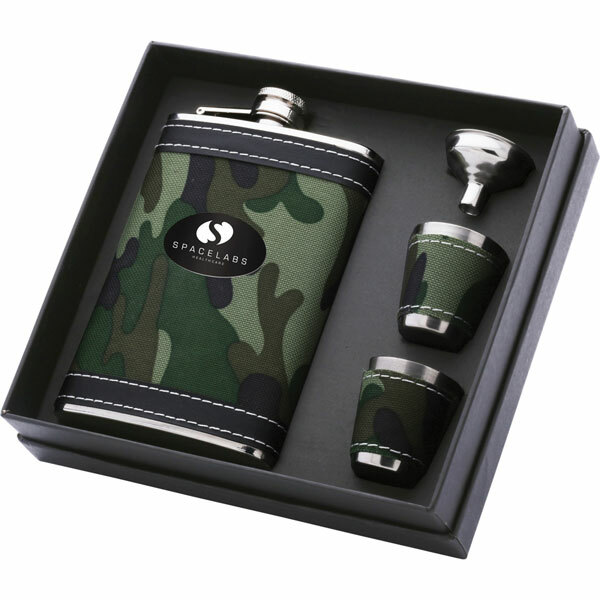 Custom flasks make for an excellent gift for those who truly know how to have a good time. It is also a great way to create a new level of engagement for your company or organization.